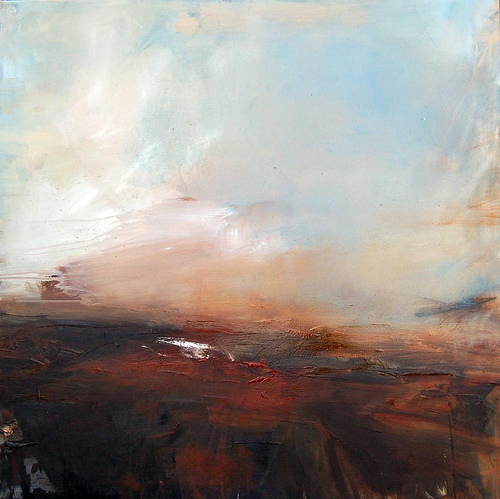 Moving seamlessly between configuration and abstract expressionism, Addy Gardner invites the viewer to journey between an earthly landscape and a canvas of dreams. Her painting aspires to ‘peak experience’ where the viewer releases their sense of self to an awareness of a greater unity. Addy commands an ability to create form, transforming the colours of earth and sky to a spectrum of light and ambivalence. Working in oil on canvas, Addy’s paintings are infused with vitality, imparting energy and a sense of joy.